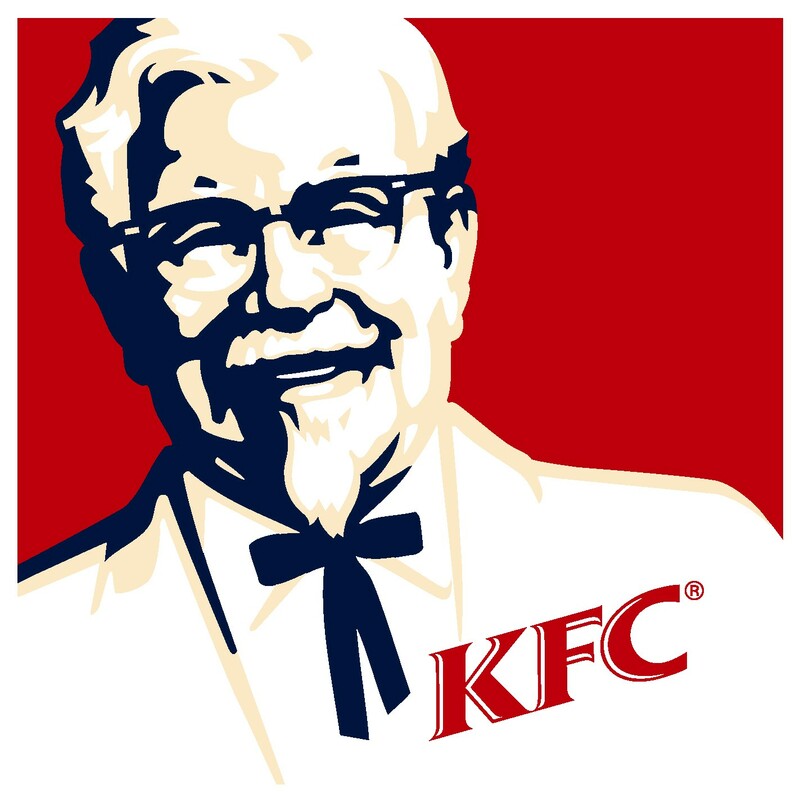 Before I get started, let me just clarify one thing: KFC is Kentucky Fried Chicken. That’s what I still call it most of the time, and that’s not just because I’m old and crotchety. However many years ago the company changed the name, they wanted to take the emphasis off the word “chicken” because they wanted to expand their menu, and they wanted to draw attention away from the word “fried” because it carried negative health connotations. Walk into a KFC today, though, and what do you predominantly find? Fried chicken. I rest my case. Anyway, for the sake of brevity, I’ll just refer to restaurant by its illegitimate three-letter name for the remainder of this post. KFC has been in the news quite a bit over the past week or so, and the reason hasn’t had anything to do with poultry. Perhaps you’ve heard the name “Victoria Wilcher” mentioned somewhere? 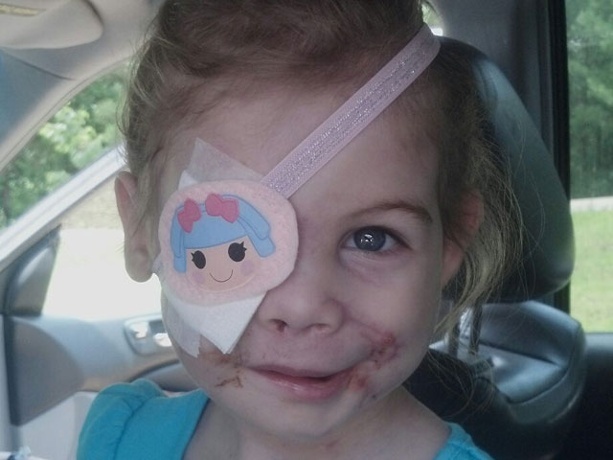 She is the 3-year-old girl whose face was scarred in a vicious dog attack so badly that it disturbed customers at a KFC in Jackson, Mississippi, to the point where she and her grandmother were asked to leave the restaurant. True portions of the previous sentence: Victoria Wilcher is 3 years old, and her face was badly scarred in a vicious dog attack. An investigation by KFC has now apparently proved everything else in that sentence is a lie. The full details of the story can be found here, so I’m not going to dwell on all the minute details. Needless to say, a plethora of adjectives exists for a story such as this – sad, sick, bizarre, twisted, etc., etc. The one I keep thinking of, though, is desperate. In the beginning, we needed this story to have a villain, so we honed in on the big, bad KFC. (By the way, how awesome has this business come out in all this? Donating money for this girl’s medical expenses, and then not taking it back once the story turned out to be a hoax? Well played, Colonel Sanders.) We needed a victim, so we focused on this girl. We needed advocates, so we listened to the grandmother. And now the story has flipped, and we still can’t turn away. There’s not just a hint of desperation in all of this; everything here reeks of it. Let’s start with the media, desperate to paint another corporation in a bad light or show how prejudice is alive and well or strike another blow for the underdog. Or how about us, the consumers of media, who were desperate to take in what we were being given? Or how about KFC, so desperate they would fork over $30,000 before the story was even proven to be true just to avoid the bad press? And, of course, the family, so desperate they would lie to anyone who would listen to raise some cash. We’re a desperate people, a desperate society. We want to believe David can take down Goliath so badly, but we’re not even sure who Goliath is anymore. None of us wants to see children suffer, and we so want to give people the benefit of the doubt. People sin, though. They’re greedy. They lie. And while we all want to be harmless as doves, sometimes we have to be wise as serpents. We dove in too quickly, without all the facts, and we were disappointed. This is the rare instance where even money donated under false pretenses could serve a useful purpose in the end, as Wilcher still faces a long road to recovery. She will need all the help she can get. In fact, maybe we all do.